Now comes the sequel, “Fantastic Beasts and the Crimes of Grindelwald”. The title role is played by Johnny Depp, who we saw at the end of “Fantastic Beasts 1”. He’s a Voldemort-like villain and American wizards are transporting him to France to face trial. But as maybe expected, he escapes and threatens the world’s safety. It becomes the task of Newt to get him back. Newt is a bumbling red-haired zoologist for magical creatures who he lures and traps inside his mysterious attache case. Rowling’s problem now is to how to keep this spin-off story of her Wizarding World going as long as possible. But it’s just the second movie and it seems like it’s already losing its steam and viewer interest has quickly waned. The books featuring boy wizard Harry Potter took its sweet time to establish its milieu and characters in the world of magic. It’s really a tough act to follow. The new “Fantastic Beasts” movies are too much in a hurry in introducing so many characters that, frankly, do not seem to be that interesting. They are barely given sufficient time to develop as sympathetic characters before we see them going into various misadventures in various places where action and fantasy set pieces are staged, like the streets of Paris where we see a gigantic creature, inspired by Chinese dragons that we see in Chinese new year celebrations, escaping from a sideshow. We see again the character Credence Barebone (Ezra Miller), a tormented but powerful young wizard who caused so much trouble in the first movie. He is now desperately trying to discover his origins, asking who his mama is, while he is about to be enticed and recruited by Grindelwald to join his evil fold. 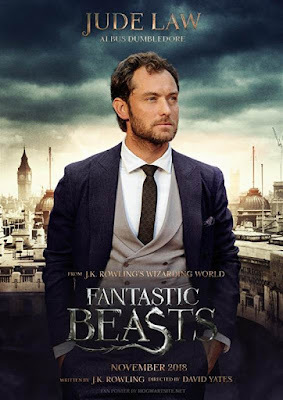 We also meet again Tina (Katherine Waterston), the Auror or specialist of the Ministry of Magic who is Newt’s reluctant love interest, and her sister Queenie (Alison Sudol), the mind-reader who desires to marry Newt’s muggle friend, Jacob (Dan Fogler), that she tampers with his memory. We also meet Leta Lestrange (Zoe Kravitz), a classmate of Newts at Hogwarts who is now the girlfriend of Newt’s brother, Theseus (Callum Turner). A 300-year old plus alchemist, Nicolas Flamel), is thrown into the mix, but with hardly any relevance to the story. In a lengthy flashback, we will see the convoluted connection between Leta and Credence. 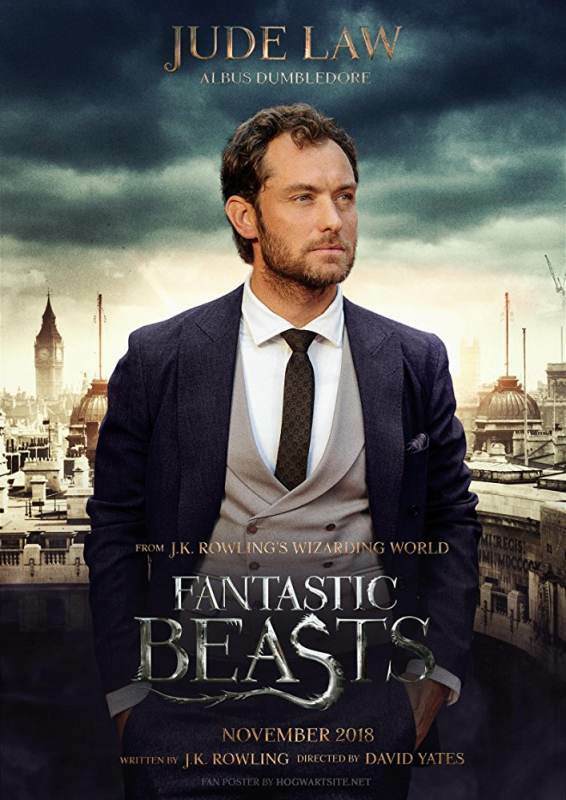 With so much exposition and character establishment, you get the feeling that this movie is just setting up more situations for the next sequels, particularly the big conflict between Dumbledore and Grindelwald, who used to be the best of friends but are now espousing conflicting beliefs and belong to opposing factions. The movie is laced with anti-fascist overtones, showing the rise of the Third Reich and World War II. The climax is held at a rally that Grindelwald holds for his followers where the scoundrel seduces non-believers to join him. But the movie doesn’t have that old sense of wonder that makes the Harry Potter flicks much more fun. No more scenes showing cute kiddie wizards discovering how to use a magic wand or ride a broom to play Quidditch. We are just made to wait and wait for something to happen, but this is all really nothing but setting up the next installment and more sequels. Some of the fantasy and action sequences are well staged but, all in all, the movie is a rambling, meandering mess that is talky, slow moving, and often boring.